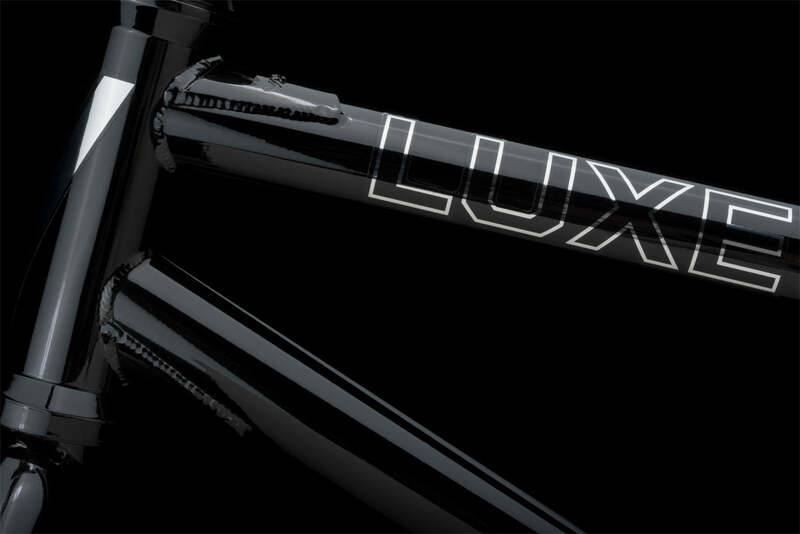 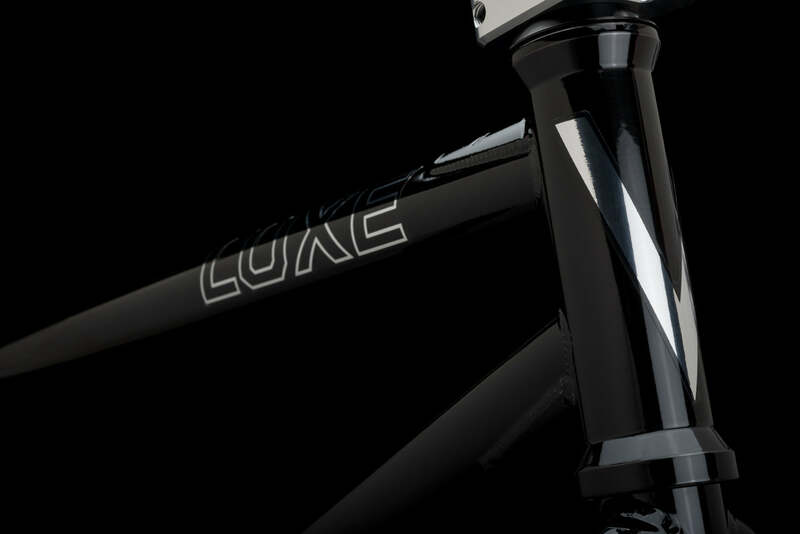 Big ups to the Luxe. 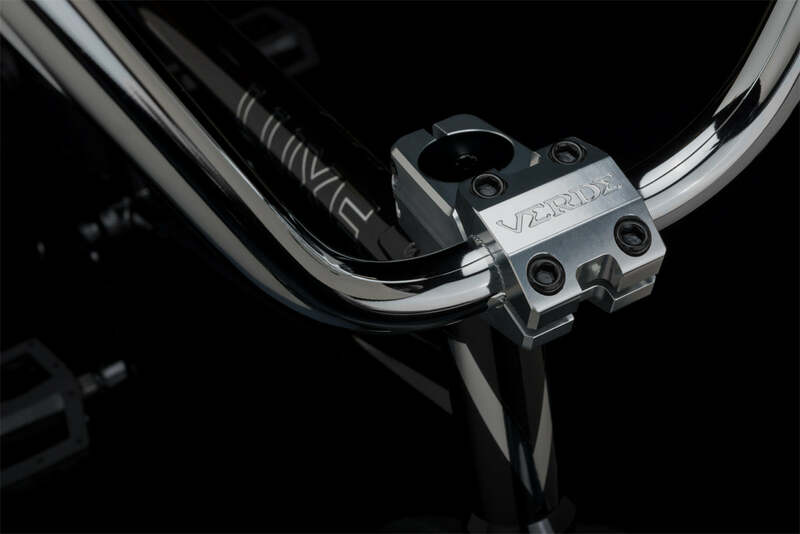 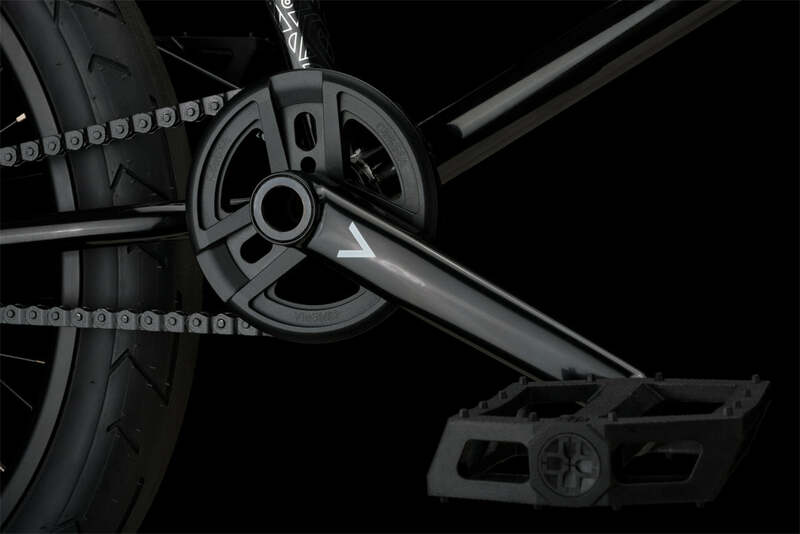 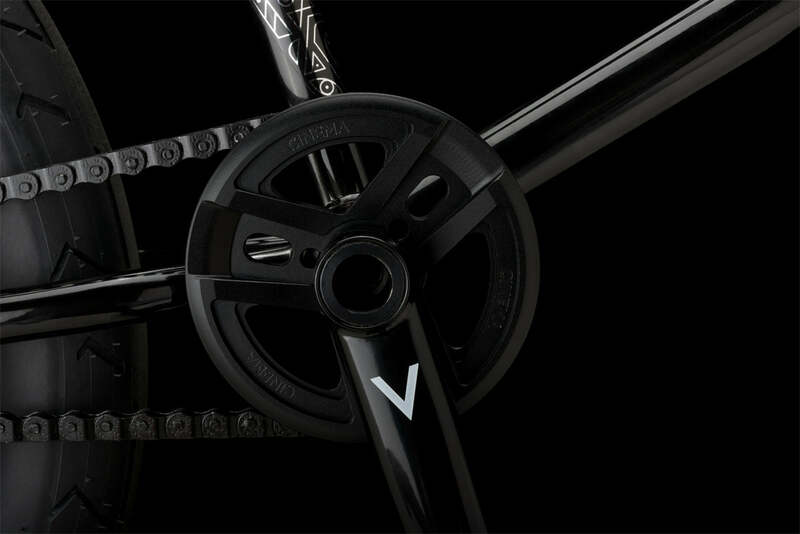 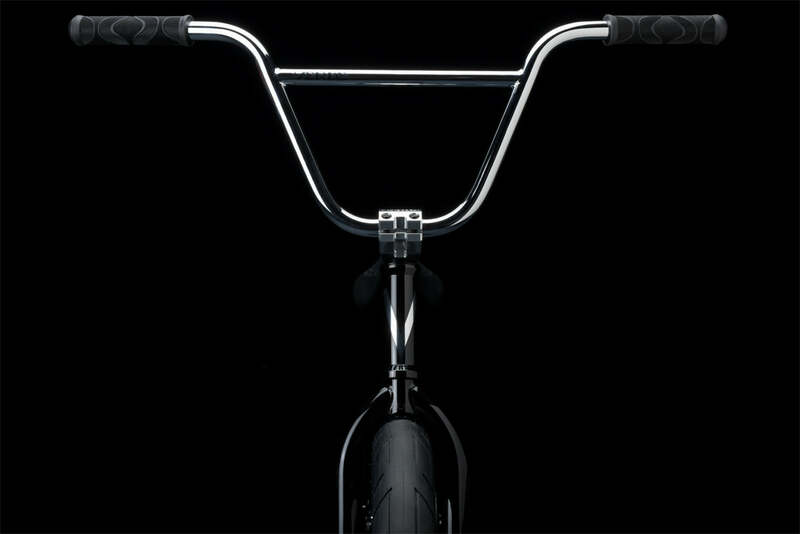 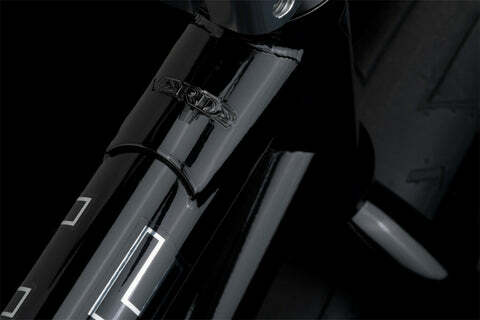 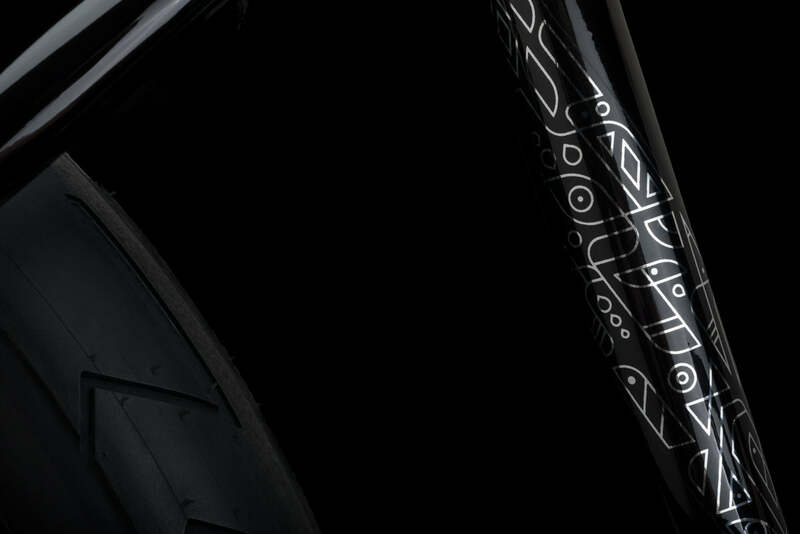 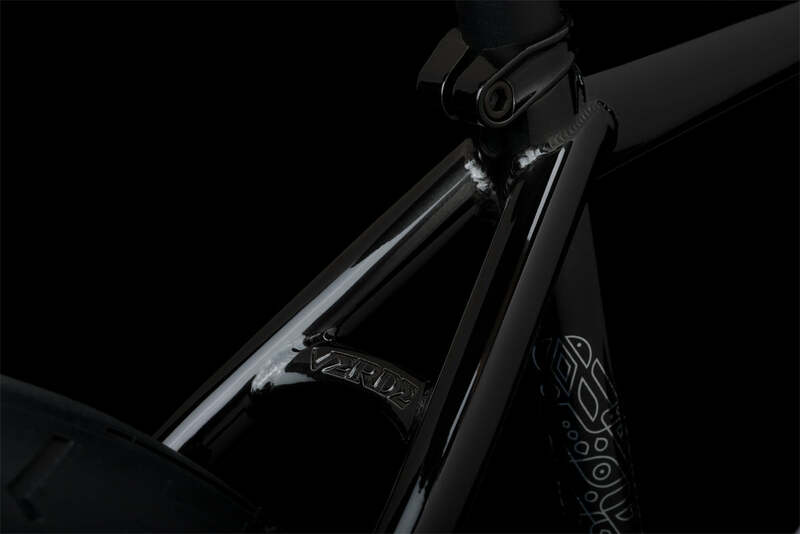 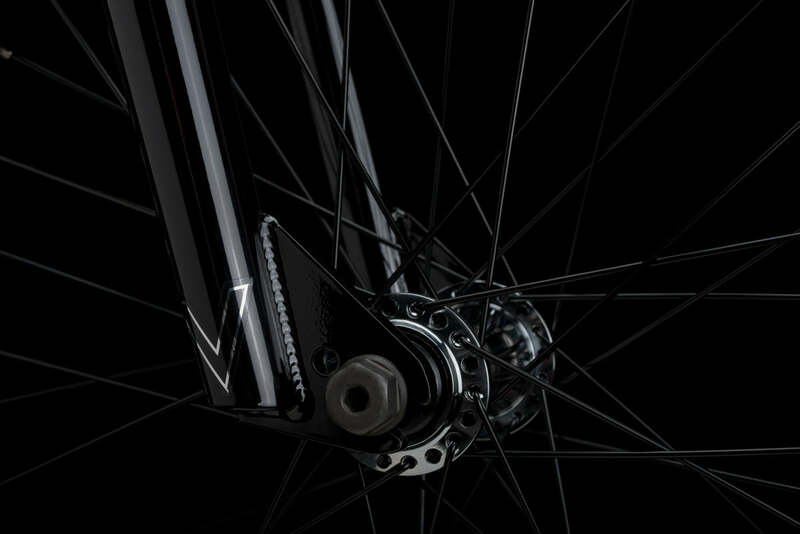 The icon of the Verde line is raised up with a taller frame and new aftermarket parts from Verde, DUO Brand, and Cinema. 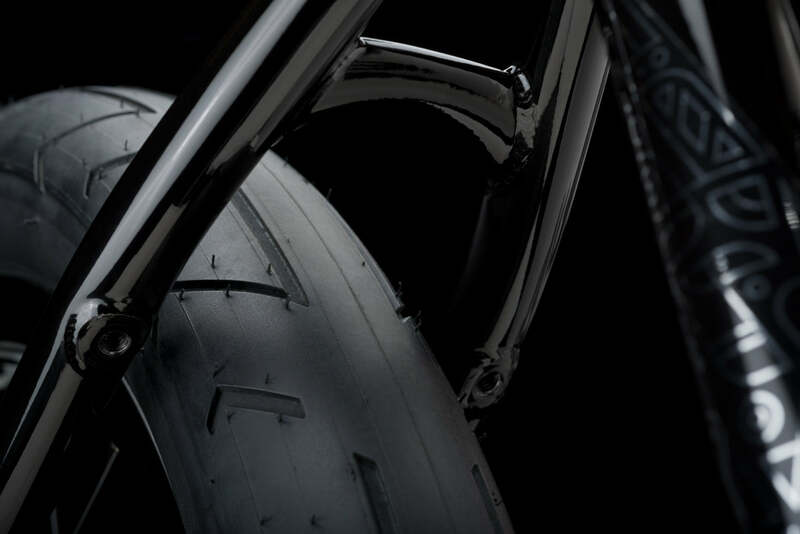 Choose the spec that suits your own riding style. 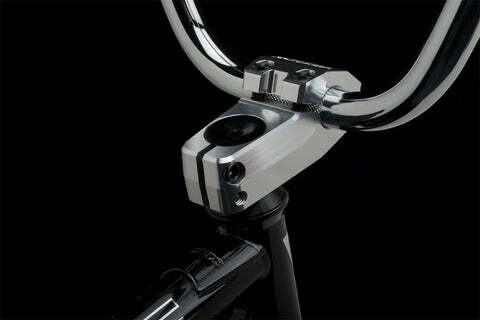 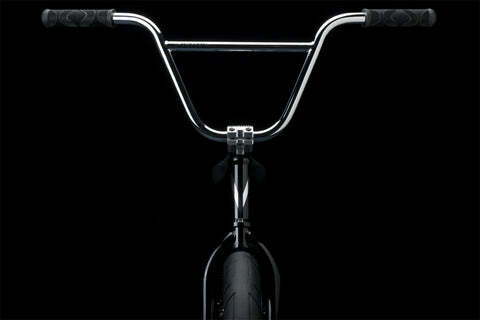 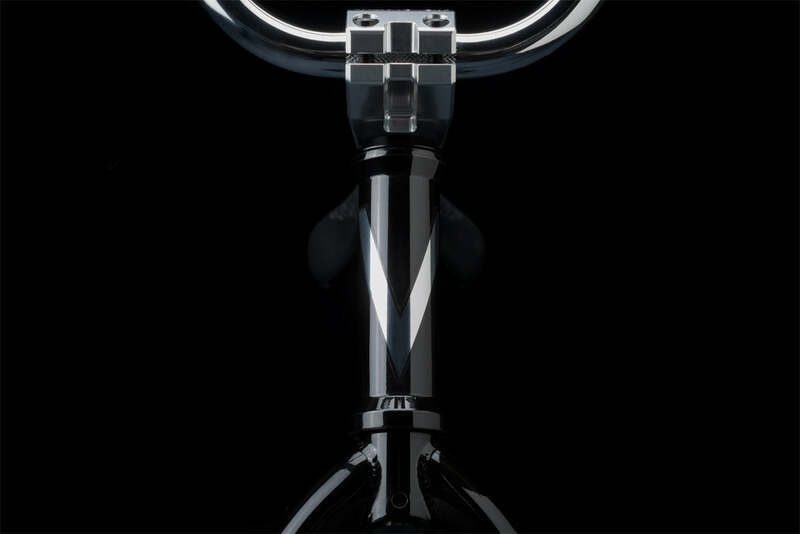 FXRHD with a right hand drive Cinema FX freecoaster. FXLHD with a left hand drive FX coaster. 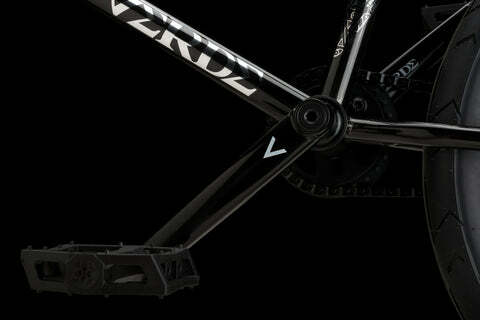 Or VX2 with a switch-drive Cinema cassette for a left or right hand drive set up. 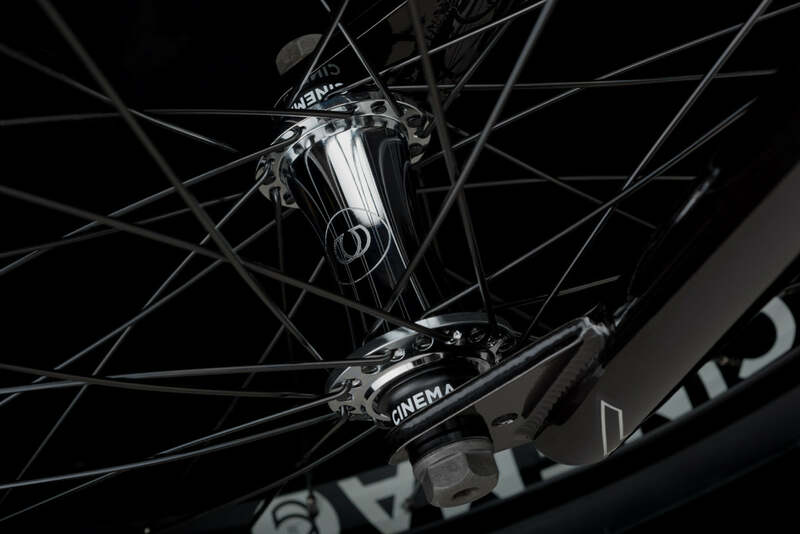 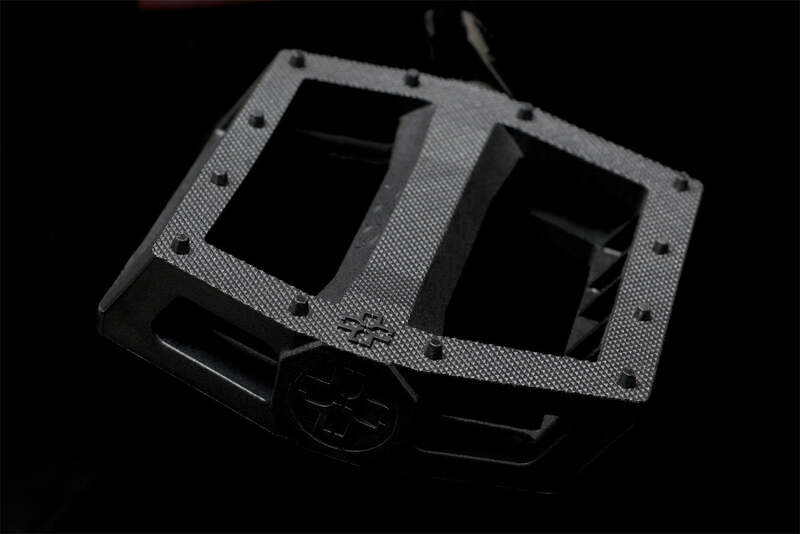 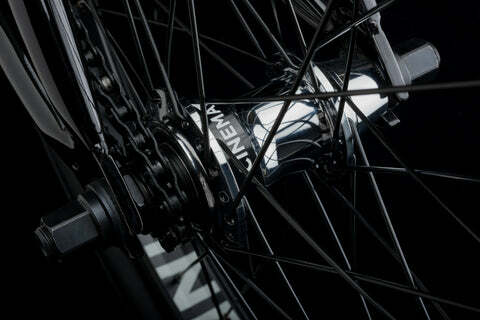 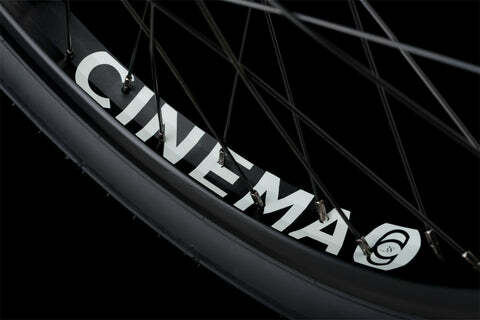 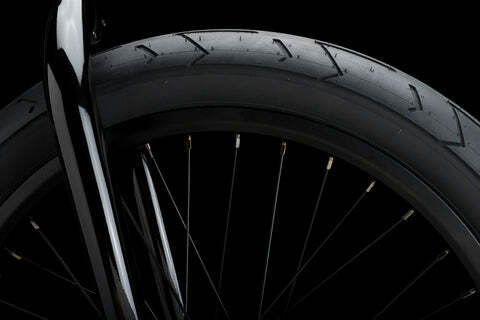 All three options roll on the new Cinema C38 rims and come stock with a Cinema Reel guard sprocket. 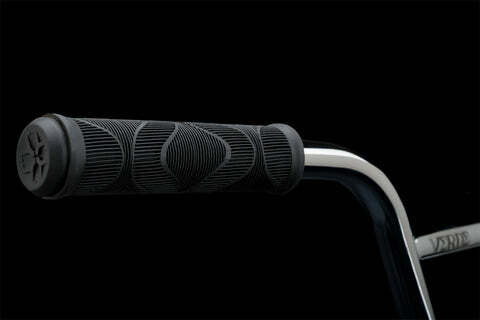 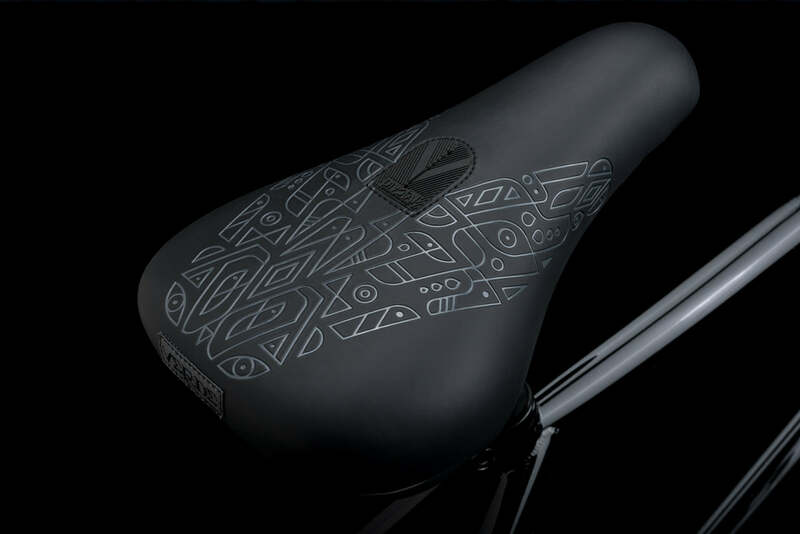 The graphic-matching MCM (Mid-Century Modern) Pivotal seat brings the finishing touch.